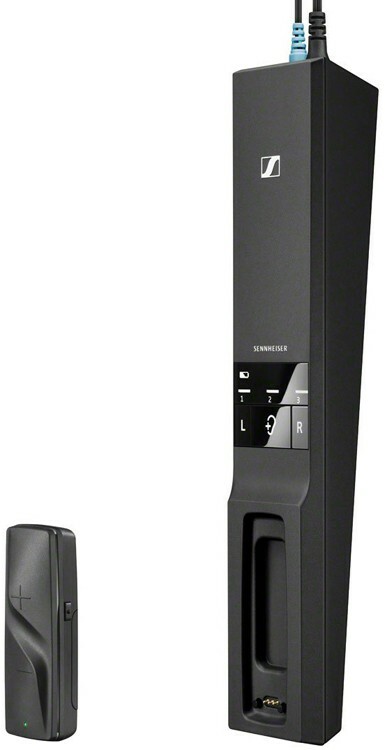 Flex 5000 is a transmitter and receiver set for Sennheiser's wireless TV Earphones offering unique speech Intelligibility technology. 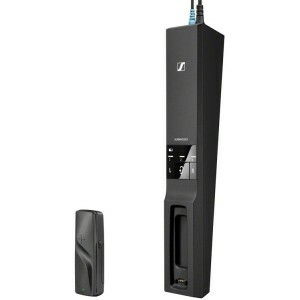 Sennheiser Flex 5000 Stethoset is a sleek and elegant transmitter/receiver set bringing Sennheiser audio expertise and leading-edge digital wireless technology to those wishing to improve their TV viewing with a personalised listening experience. With three different hearing profiles to enhance TV, movies or music, to choose from, it also has a unique Speech Intelligibility feature that reduces TV background noise for added clarity. Hear it all, enjoy it all. There is no great TV show that cannot be improved by great sound. Which is exactly why Sennheiser developed the Flex 5000. This innovative audio product allows you to tailor the volume, the sound profile and even the speech intelligibility to your needs while using any wired headphone – virtually turning it into a wireless listening system. So, you can move freely while enjoying your TV sound. You are too experienced to take poor TV sound as a given: Intensify your listening. Add clarity and comfort to your TV sound, using your– or any other – wired headphone of your choice. The Flex 5000 empowers your wired headphones to give you a dramatically enhanced TV sound experience. Just plug them in and you are able to customise your audio according to your requirements, with a choice of three different hearing profiles, which deliver the clearest speech and colourful music. And, of course, you can adjust the left and right volume for a pleasant and balanced sound. Unleashing you from the ties of cables, the Flex 5000 gives you the freedom to move within a range of up to 30m and have extra-long TV sessions, thanks to batteries with up to 12 hours of playing time. With the included ultralight MX 475 earphones you can really enjoy this freedom to the full. Focus on the program, not on your device: The Flex 5000 does not only offer easy and intuitive handling. 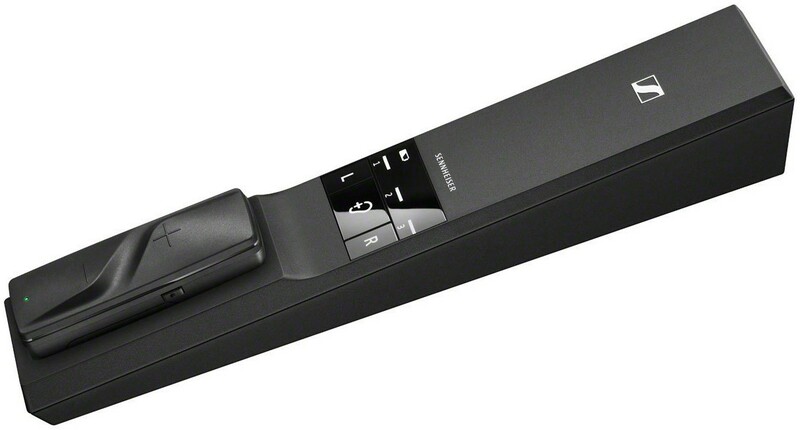 It also provides full compatibility with digital as well as analogue TV outputs. The Flex 5000 is a sleek and attractive transmitter/receiver set that makes a stylish yet subtle addition to every home entertainment system. The transmitter also serves as a smart docking station for the receiver that charges the durable integrated batteries.